Fascinating, yet silly, and also scary (in the military industrial complex sense). Also note at the end what he says about keystrokes and passwords. There's ways around this by simply changing your typing pattern or playing some Merzbow while you type at home on your computer, but more importantly, if you want true digital security, don't be on the internet. Meanwhile be smart and stop making everything so easy for your enemies (and that's everyone who doesn't trust you, basically... so 99.9% of the world). Fascinating, yet silly, and also scary (in the military industrial complex sense). Can you hear pictures? https://www.youtube.com/watch?v=eUzB0L0mSCI Also note at the end what he says about keystrokes and passwords. There's ways around this by simply changing your typing pattern or playing some Merzbow while you type at home on your computer, but more importantly, if you want true digital security, don't be on the internet. Meanwhile be smart and stop making everything so easy for your enemies (and that's everyone who doesn't trust you, basically... so 99.9% of the world). Never before have you seen so many 'famous' people FLIP SIDES on this situation! WTF is happening to everyone?! Really scary eye opening stuff! I think she may have been taken for trafficking these kids posting selfies it’s scary the evil being planned against them all now! Remember they said they will take your keys da beware stop them selfing pics!!!! A National Institutes of Health study funded by American taxpayers is on course to justify sterilizing children with gender dysphoria. Live analogue 'voice changers' can be a little scary. 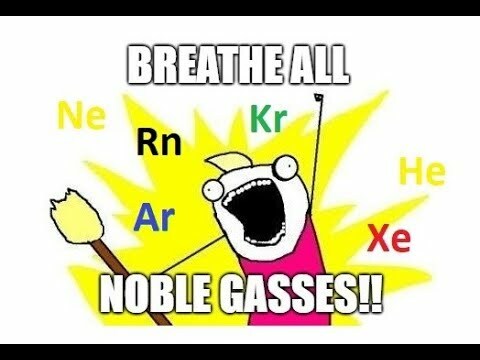 Breathing all the Noble Gasses. USGS blocks local's access to their homes and then doesn't even survey the blocked area 'because it's scary'. 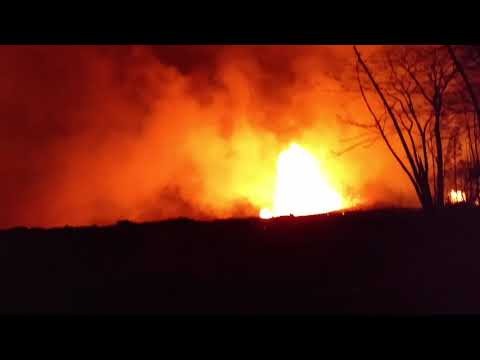 Internet stranger uses fake FaceBook page created by corrupt AI to use police to attack local victims of volcanic eruption in Hawaii. 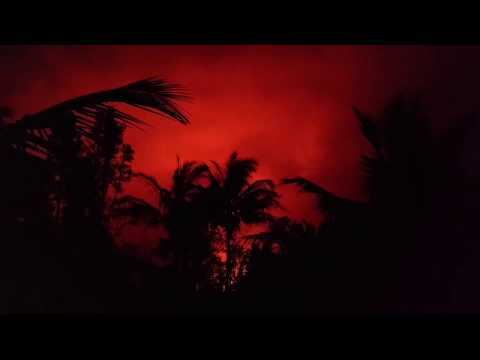 Fissure 8 at Leilani and Luana very hot and scary.